Whatever your commercial flooring needs require, look to Inside Edge for all your customized solutions! We are there every step of the way from planning to installation and are committed to delivering nationwide consistency, with best-in-class quality and communication, at a competitive price. 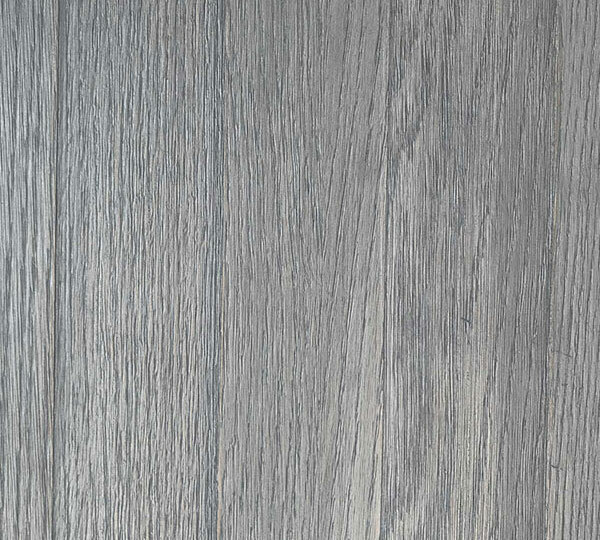 Whatever your commercial flooring needs require, look to Inside Edge for all your customized solutions! We are there every step of the way from planning to installation and are committed to delivering nationwide consistency, with best-in-class quality and communication, at a competitive price. We are proud and excited to introduce our newest division of installation services, Inside Edge Safety Surfaces. This new division will specialize in installing finishes compliant with aquatic areas, namely splash pads and water parks. 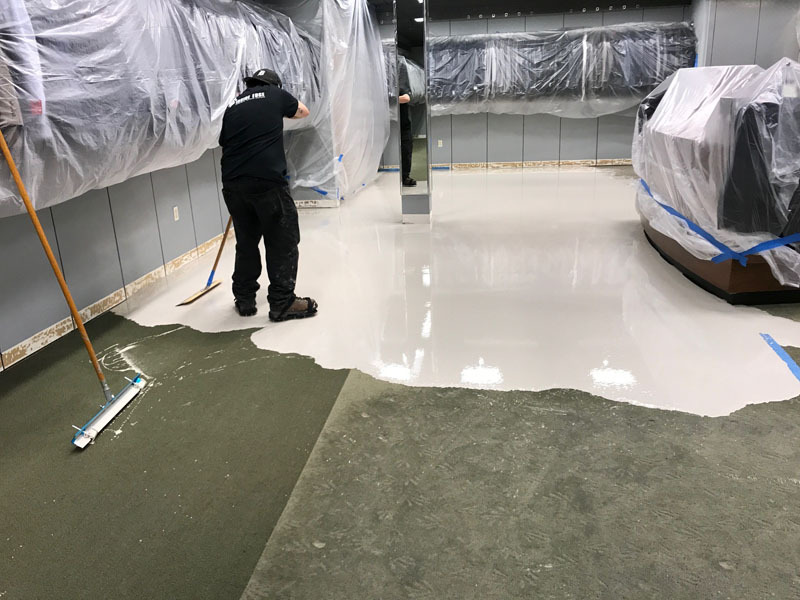 We’ve partnered with the industry’s leading manufacturer of foam-rubber flooring system, Life Floor, to couple best-in-class product with best-in-class installation services. Learn more about a case study in Creative Solutions For Dealing With Asbestos. 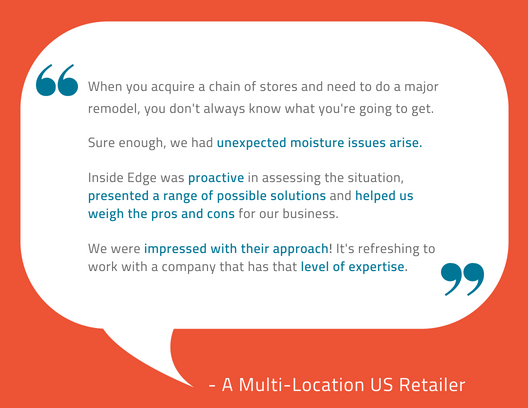 Inside Edge was able to offer a national clothing retailer a cost-effective solution to encapsulate the asbestos without the normal major causes of disruption associated with abatement. We are always striving to give our customers best in class service, while developing true partnerships along the way. So it means the world to us when we get our customer’s feedback.